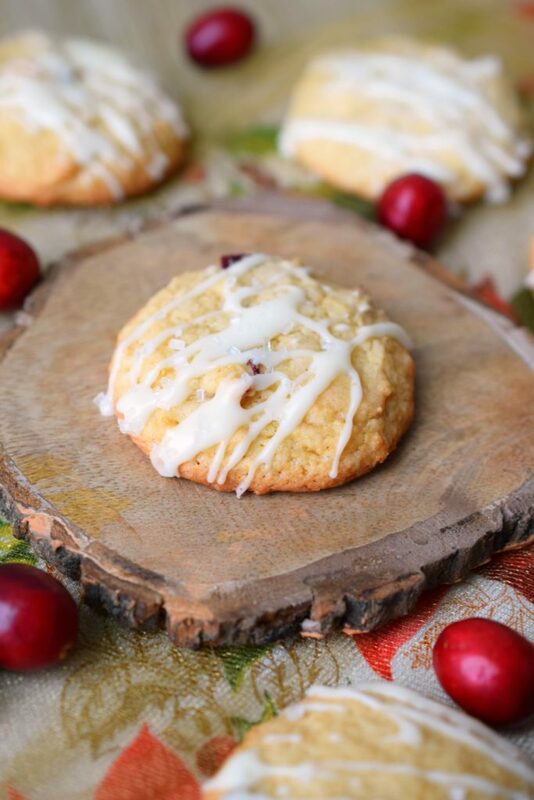 Cranberry White Chocolate Chip Drop Cookies - Who Needs A Cape? 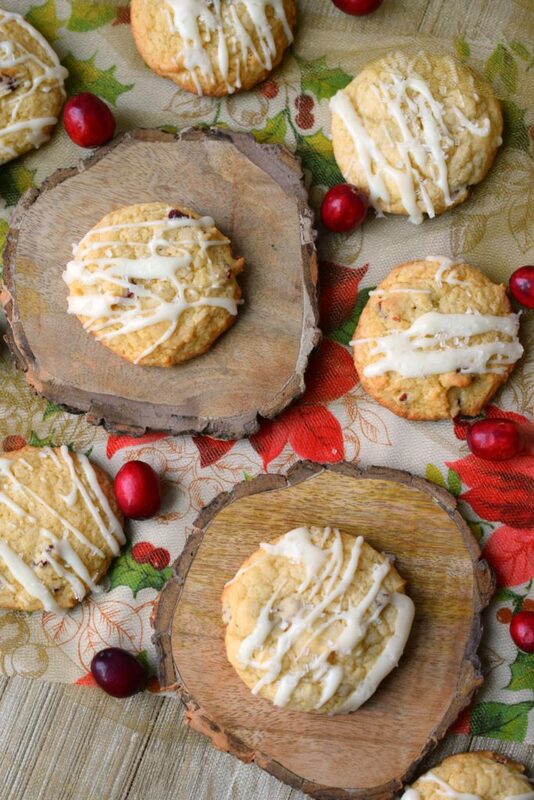 Cranberry White Chocolate Chip Drop Cookies are perfect for holiday cookie exchanges. 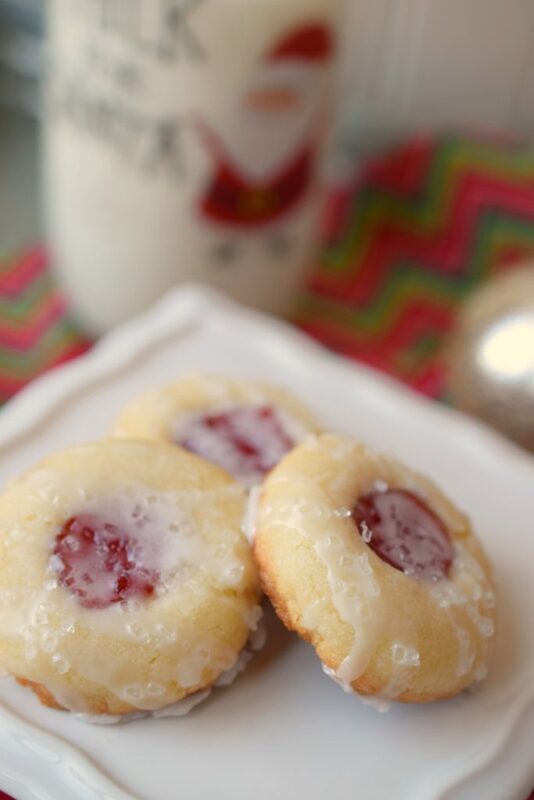 Easy to make Christmas cookies that even Santa will love. 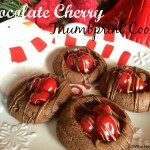 I’m getting the holiday baking itch! 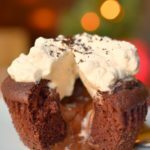 Once the calendar hits mid-November I cannot wait to get into the kitchen and make, bake and create all sorts of holiday deliciousness. Cookies are obviously a huge holiday component! 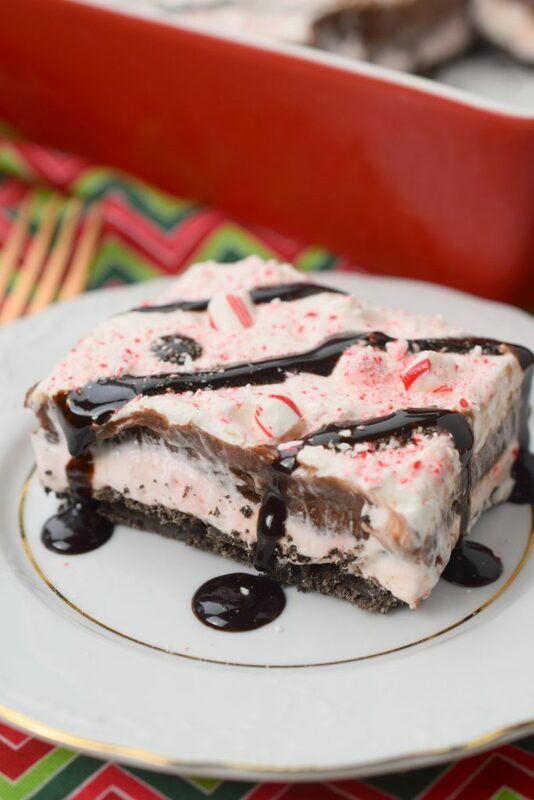 I also like to make a variety of treats throughout the weeks leading up to Christmas. My big “bake-a-thon” usually happens a couple of days before Christmas. I save that time for my homemade Gingerbread and Sugar Cookies. Our tradition has become that we save Christmas Eve day for decorating sugar cookies. It seems to break up that REALLY long day for my younger kids. As a kid Christmas Eve day is LONG, they want the big event to arrive NOW! I don’t make a huge variety of cookies, I make what my family likes. I usually try one or two new recipes each year and see what response they get. 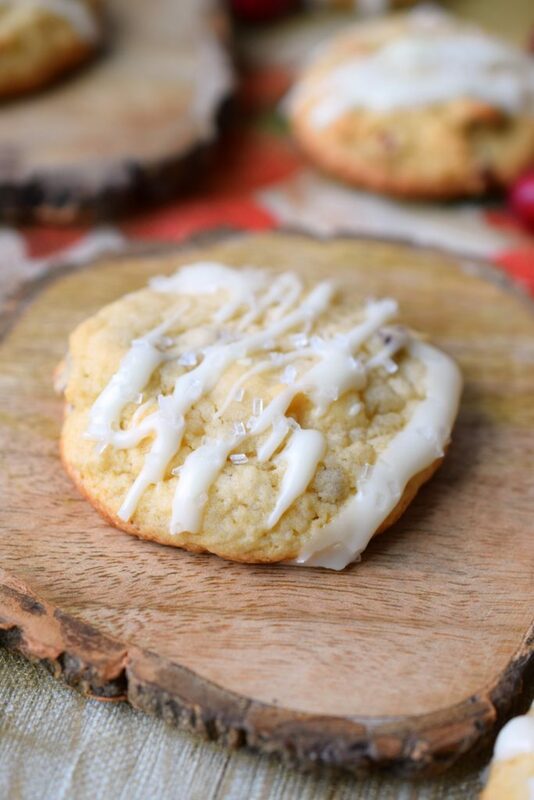 This year one of my new additions are Cranberry White Chocolate Chip Drop Cookies. I love the combination of flavors and let me tell you these are easy to prepare…who has time for complicated recipes during the holidays? Not this lady! 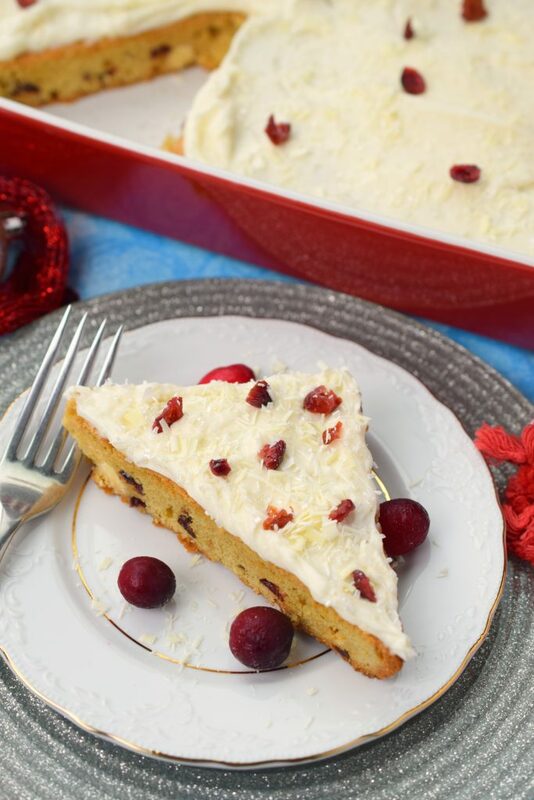 This recipe uses sweetened, dried cranberries which are chopped and added to the batter. 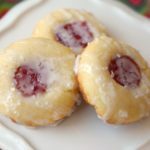 After baking, you drizzle with a simple glaze. I also topped mine with some decorating sugar. This adds a nice touch and makes the cookies look “fancy”. 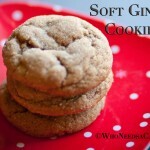 I’m going to make these again for an upcoming cookie swap. I’m off to enjoy another one (oh who am I kidding, maybe two) with a cup of coffee. Happy baking my friends!!! Now tell me, what’s your FAVORITE holiday cookie that you make? Comment below! Yield: Approximately 5 dozen cookies. Preheat oven to 350° degrees. Line baking sheets with parchment paper, set aside. In a mixing bowl, cream butter and sugars with electric mixer. Add milk, egg and orange juice; mix well. In another bowl, combine: flour, baking powder, salt and baking soda. Add to the creamed mixture and mix well. 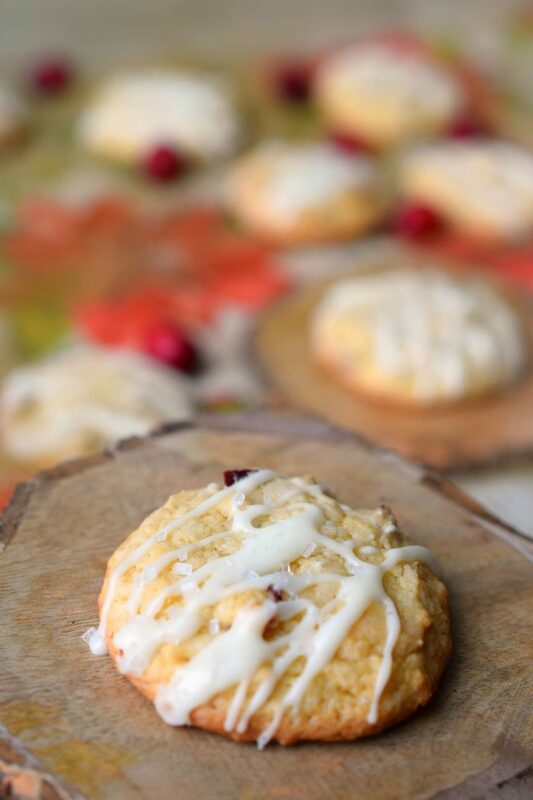 Stir in cranberries and white chocolate chip morsels. 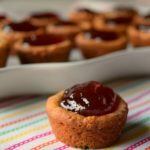 Drop by spoonfuls onto baking sheets or use a cookie scoop. Bake approximately 11-13 minutes or until golden brown. In small bowl whisk together powdered sugar and orange juice. If too thick add a tiny bit more orange juice. 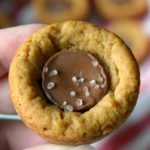 Drizzle over top of cooled cookies.